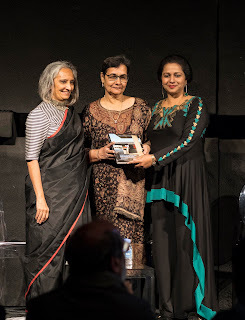 The India Arch Dialogue 2018 will launch Madhav Desai’s awaited book ‘Women Architects & Modernism in India’. The evening will be hosted by Ms. Priya Paul, Chairman, The Park Hotel. 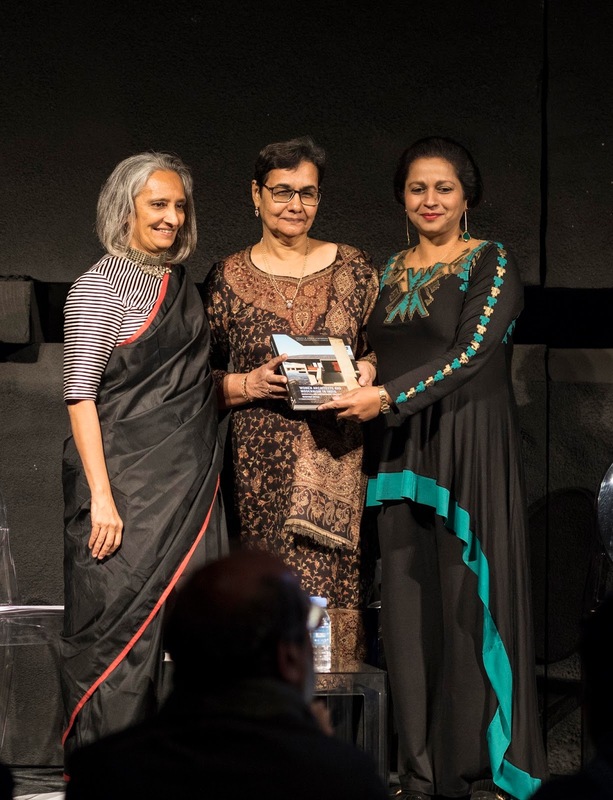 The book attempts to recover the stories of the women architects whose careers nearly parallel the development of modernism in colonial and postcolonial India. It also sheds light on pioneering women who broke male bastions to go beyond the traditional confines of the 1940s’ era.